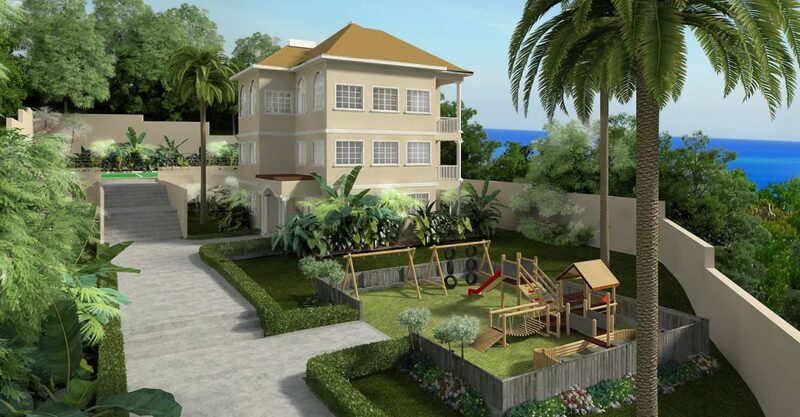 3 bedroom condos for sale in Jamaica within a new construction upscale gated community in Spring Gardens west of Montego Bay. 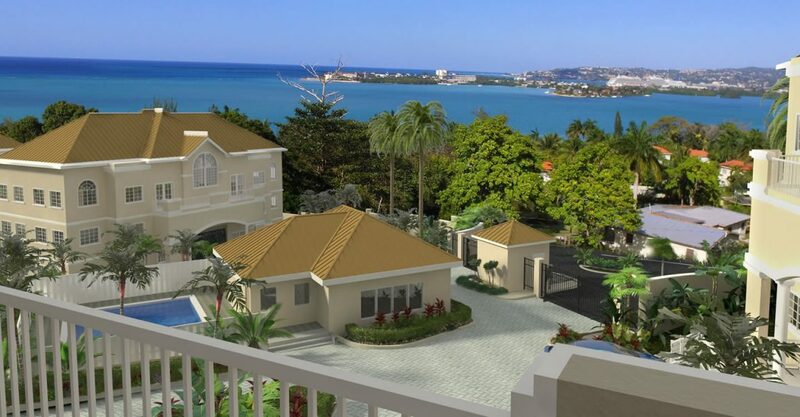 These condos are located within a new construction upscale gated community in Spring Gardens west of Montego Bay close to the beaches of the northern coast of Jamaica. 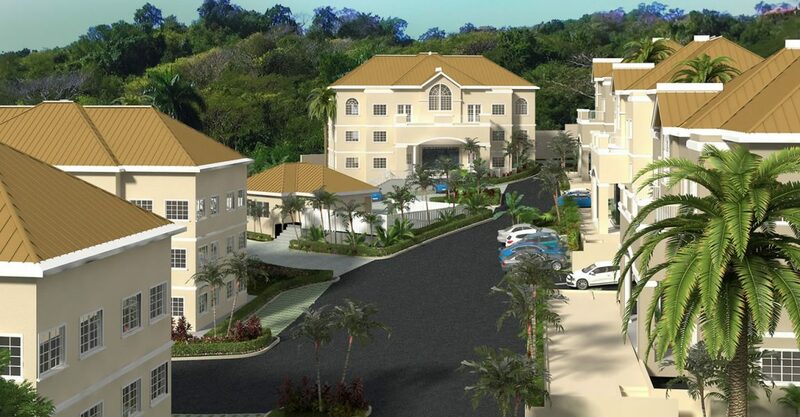 Set on 2.5 acres of lush grounds, this secure community comprises 39 condominium units which are currently in construction and expected to be delivered in January 2020. 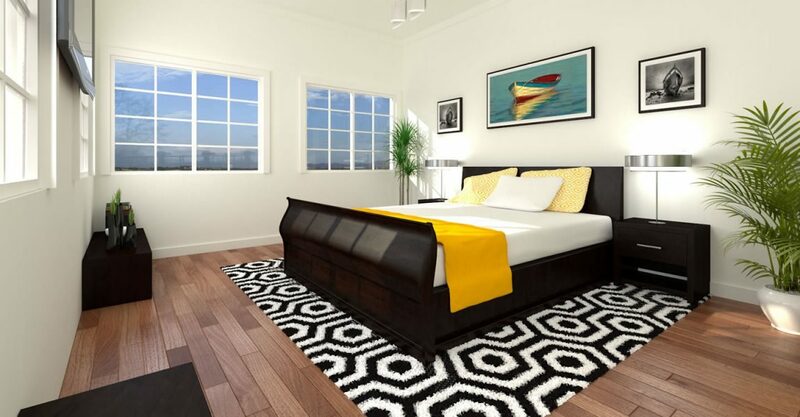 Each of the spacious units offers views out to sea via large French-style windows. The interiors feature an open concept living room with sitting area, dining area and modern kitchen finished with granite countertops and solid wood cabinetry. 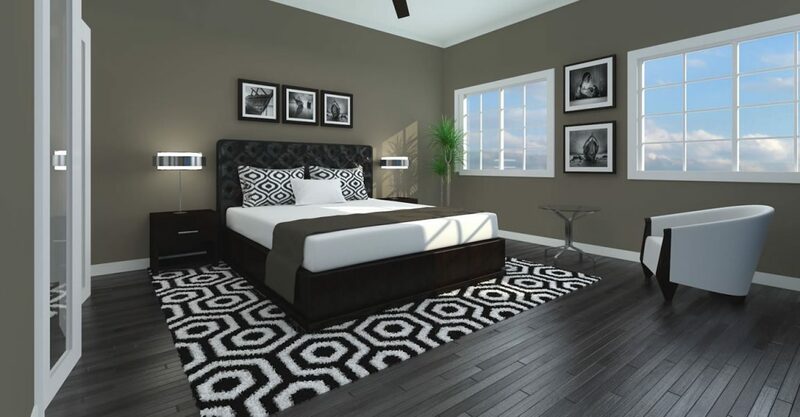 The condos come with porcelain tiles throughout, ceiling fans and bedrooms wired for air conditioning. Hardwood floors are available as an optional upgrade for an additional fee. 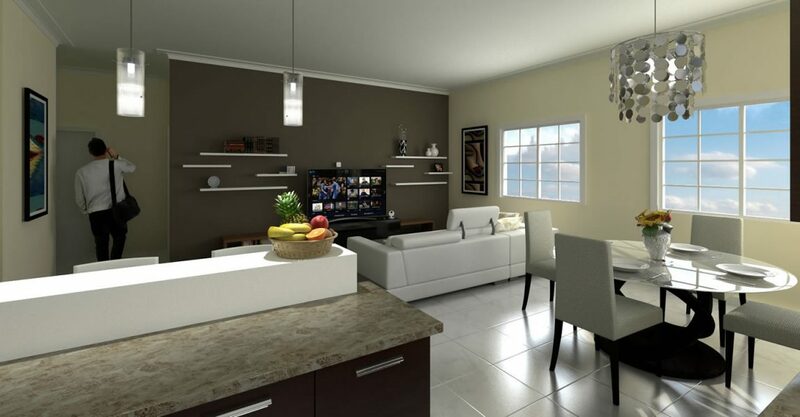 A selection of 1 bedroom condos are also available within this development. 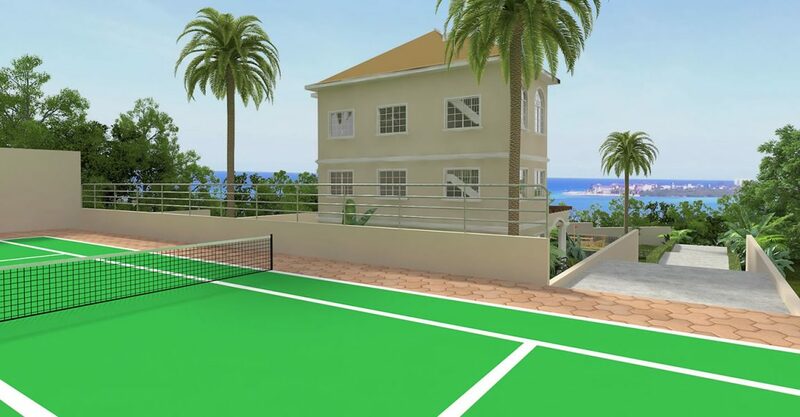 Residents of these condos for sale in Montego Bay enjoy use of resort-style amenities within the apartment complex, including a tennis court, gym, swimming pool and kids’ play area. The community also benefits from secure gated access with 24 hour security, plenty of assigned parking for residents and visitors, stand by generator for communal areas and rainwater harvesting. 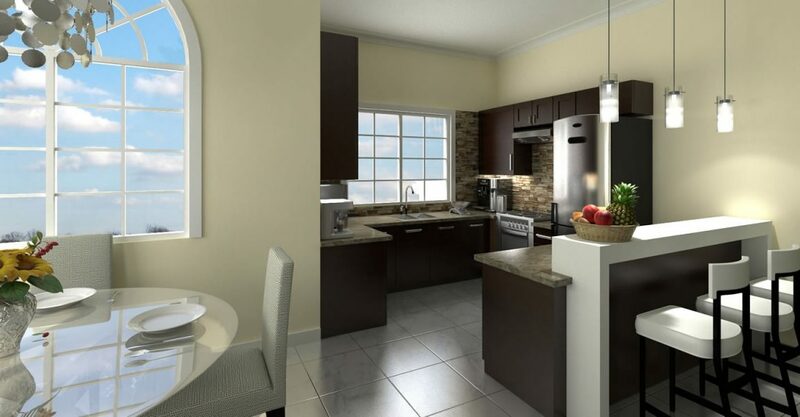 Situated in Spring Gardens west of Montego Bay and Reading, this community is just minutes from a range of entertainment, dining and shopping options as well as schools and medical services. The beach is 10 minutes away while the airport is approximately 20 minutes away by car. 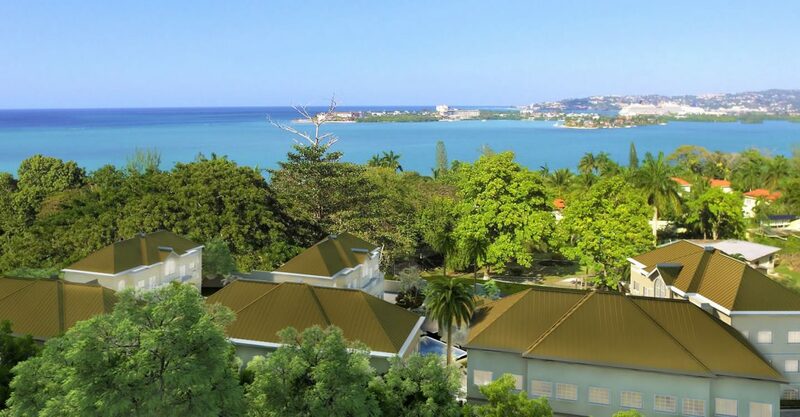 Offering resort-style amenities and conveniences of the city, these condos for sale in Jamaica would be ideal for overseas buyers, investors or local professionals. 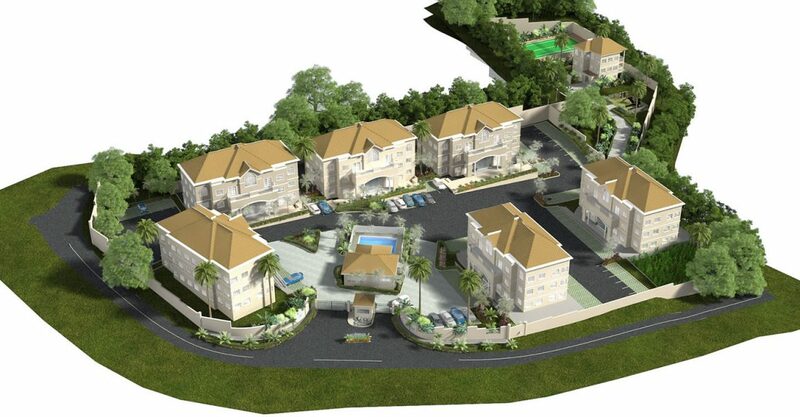 To secure a unit, the developer requires payment of a 10% deposit on signing, with the balance due on closing/delivery.